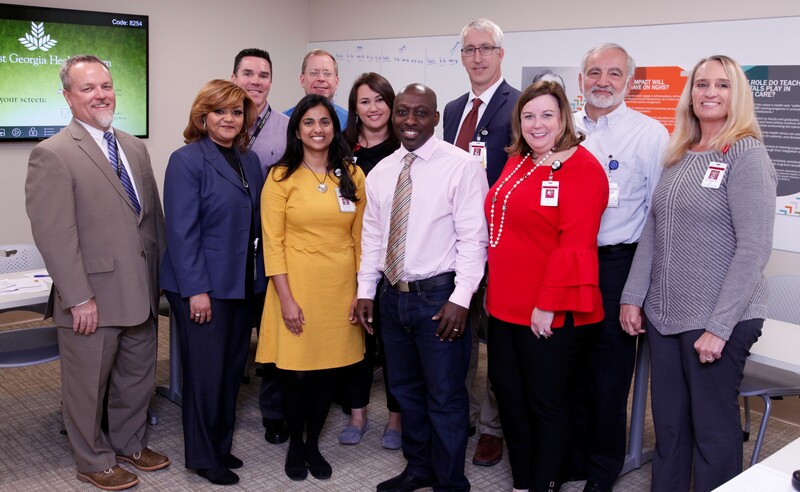 Northeast Georgia Medical Center (NGMC) has received initial accreditation from the Accreditation Council for Graduate Medical Education (GME) for its Family Medicine residency program. This is NGMC’s third GME program to receive initial accreditation, following last January’s announcement about the Internal Medicine and General Surgery residency programs. Meet NGHS’s Director of Research Administration, Holly Carpenter PhD.